Super comfy toddler sleeping bag perfect for indoor and outdoor camping and sleepover use. 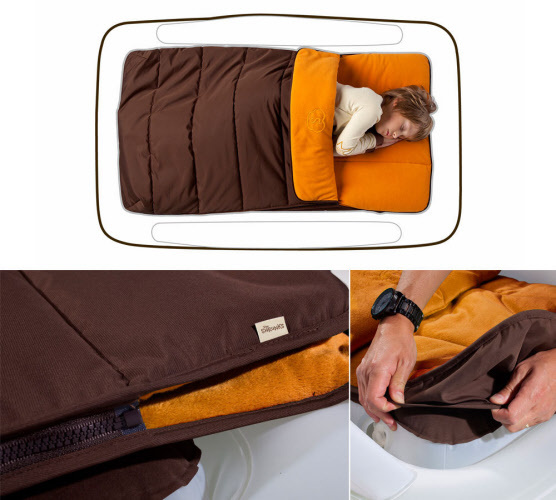 Fits perfectly The Shrunks Toddler Bed | Removable top layer | Water resistant outer | carry bag. 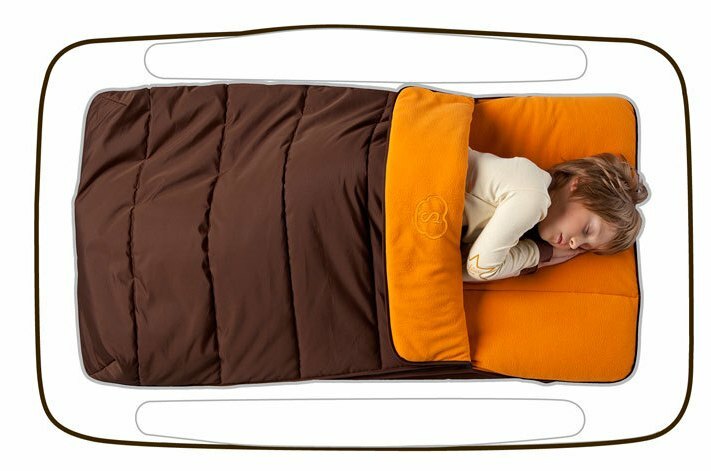 The super-comfy toddler sleeping bag attaches to The Shrunks toddler bed by tucking the corners around the inner mattress, and the top zippered layer is removable making it perfect for all seasons. 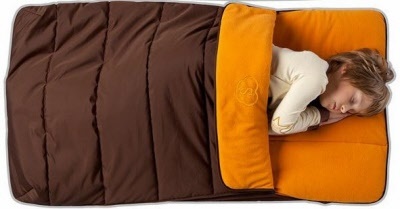 The outer shell is made from a water-resistant nylon, with a cosy fleece lining inside for extra comfort.